Paul Smith sits down with Rapha founder Simon Mottram and chats about his love for cycling. A great little video. 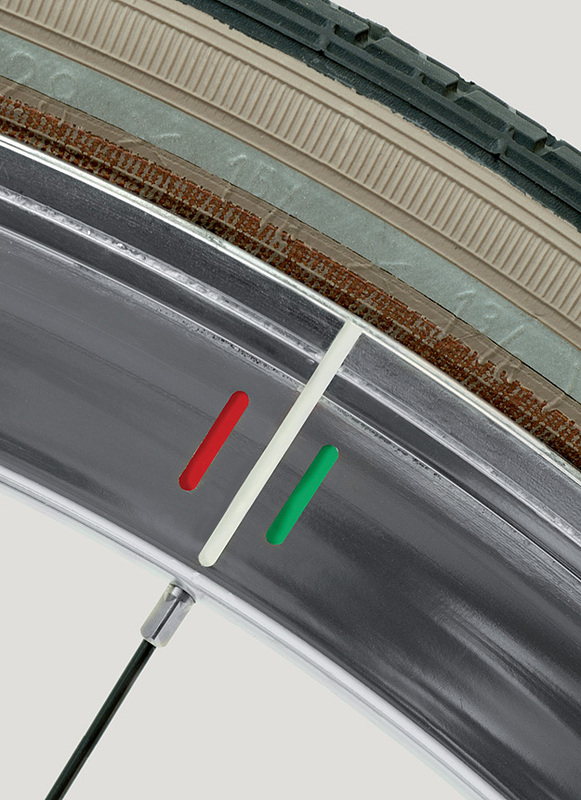 Affinity Cycles, one of the most respected independent bicycle brands in the world, is not only seen raced in velodromes by professional cyclists, but also ridden on the city streets by fashionable commuters, elite bike messengers, and passionate cyclists. 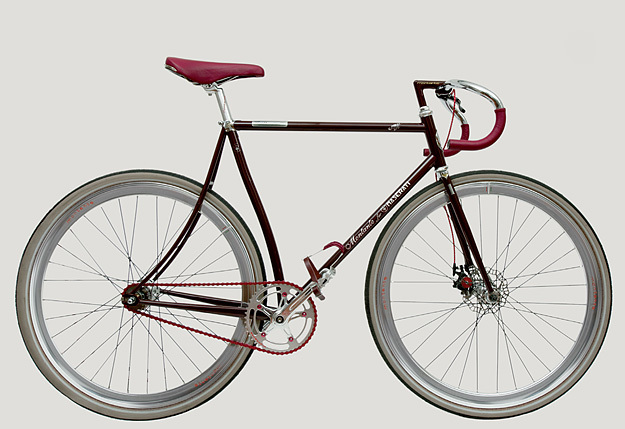 The signature Affinity “Kissena“ track frame is the key component of the “Digitizer” project and represents the pinnacle of bicycle frame technology.Cinecycle curated this project, with the goal of producing an item of extreme beauty and quality, which explores the intersection of form, function and design. 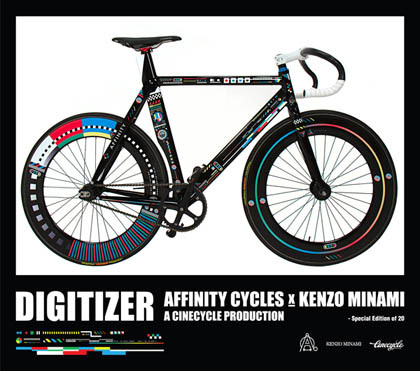 To that end, Cinecycle is proud to have brought together premiere artist Kenzo Minami and Affinity Cycles to create the “Digitizer” project. A bike itself is available for purchase here. Source. Fully stocked as always down at TFG’s London store. 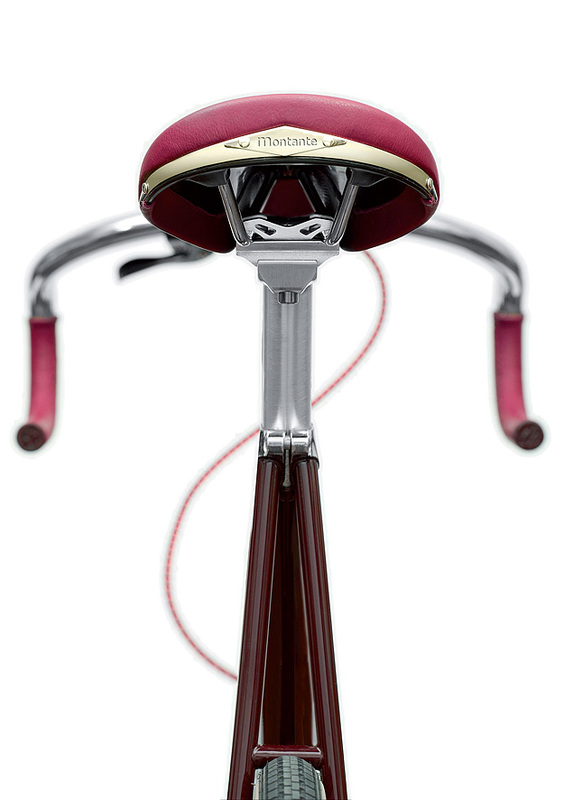 Check out this project between legendary Italian bicycle builder Montante and Maserati. Only 200 made, pick one up for £2500. 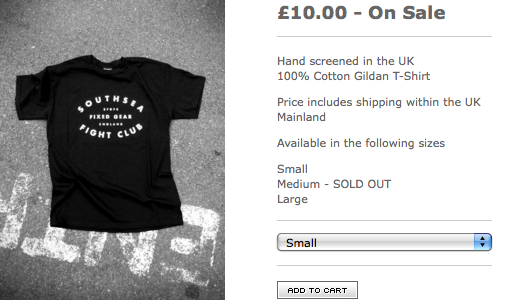 Last of the SFGFC logo tee’s up for grabs….. Never to be re-printed. Size Small and Large only. Go shop here.